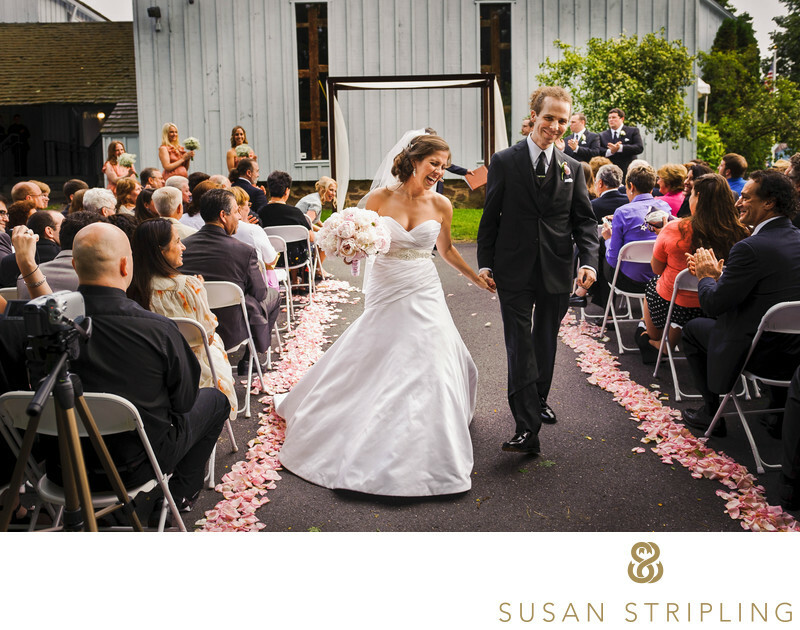 At this sweet wedding at the Barn at Wesleyan Hills the impending bad weather didn’t dampen the bride and groom’s spirits in the least. The day started with a light drizzle of rain, but the sky was clear in time to make the call to keep their wedding ceremony outside. I remember this wedding ceremony so vividly because the officiant was the groom’s father - how incredibly cool to be married by your dad! I had photographed the groom’s sister’s wedding the year prior and I’d also photographed the wedding of one of the bridesmaids. There were a lot of familiar faces to be seen. 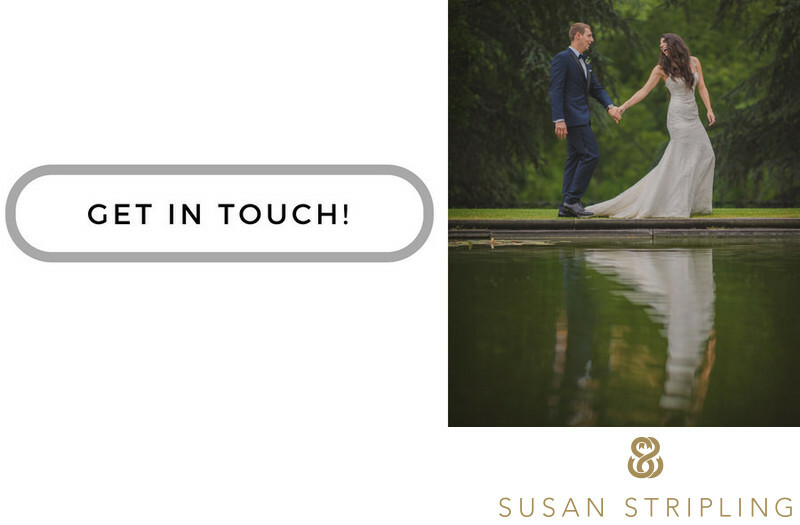 I really love it when past clients refer me to their friends and family - it truly is the highest compliment a photographer can receive! The groom and I share the same weird love of horror films so when their album was complete I sent two foreign horror films in the album package. (We take customer service very seriously over here!) Getting to know my clients through their wedding process is always fantastically fun. You never know which quiet client will be a secret fellow murder podcast lover, which crazy partier runs a houseplant blog, and which wedding client will become a lifelong dear friend. Get in touch - I can't wait to get to know you. Keywords: Barn at Wesleyan Hills (21), Middletown (21). 1/160; f/4.0; ISO 250; 29.0 mm.